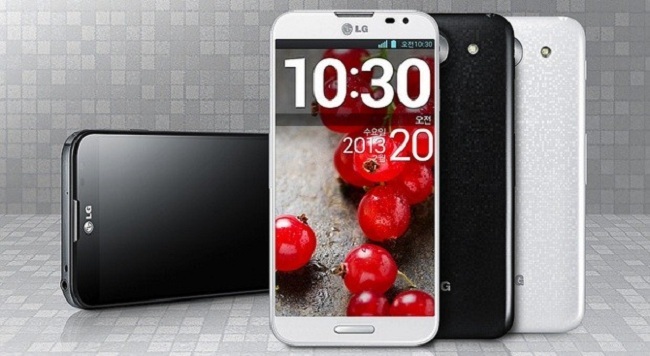 Just now, LG went ahead and announced the Optimus G Pro for markets other than Japan. 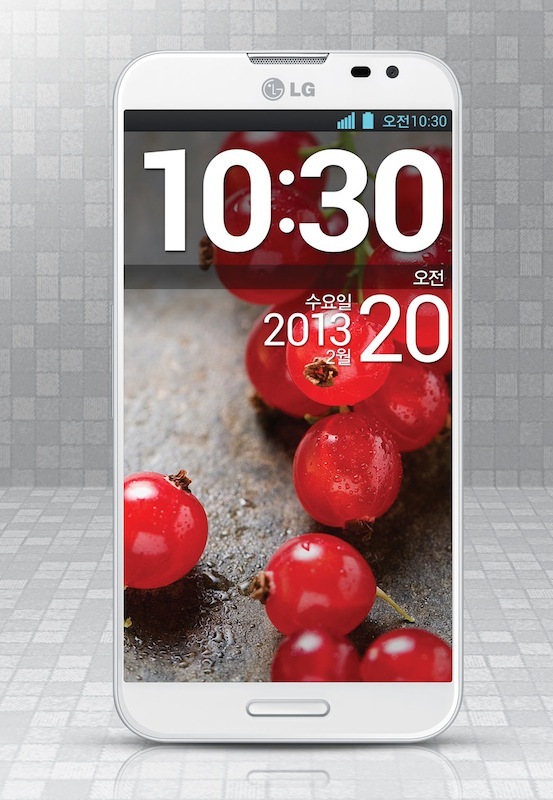 Much like the Japanese variant, this device sports a full 5.5″ HD 1080p display, along with a quad-core processor. The device will come in both black and white, while incorporating a curved glass design, giving the phone a 2.5D effect. While taking a quick glimpse at the backside of the device, you will notice a glimmering “Digital Cube” effect. Although, overall design wise, this phone looks like a mix of the Galaxy S3’s front and the One X’s back. Looks pretty nice if you ask us. As far as when we can expect it to hit the States, there is no word from LG. What we do know is that they are shooting for a late February release date in some markets, which should place it in prime time for bloggers to get their hands on it in Barcelona at this year’s MWC.